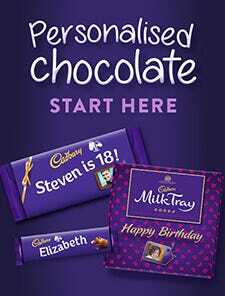 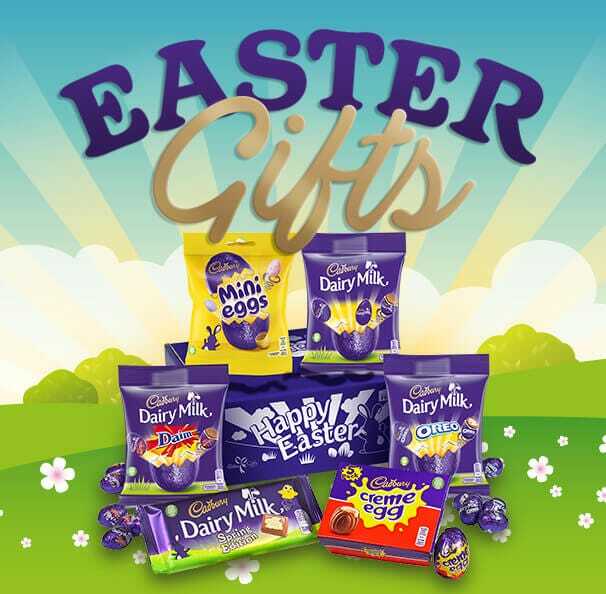 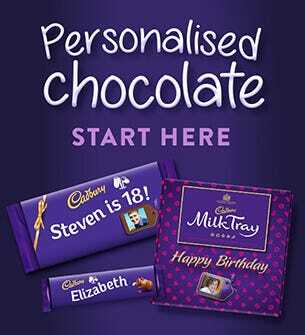 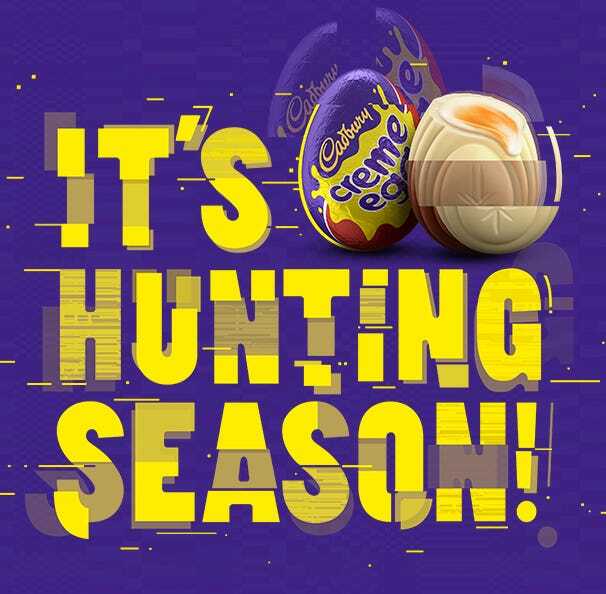 Say 'Well done' with Cadbury Gifts Direct. 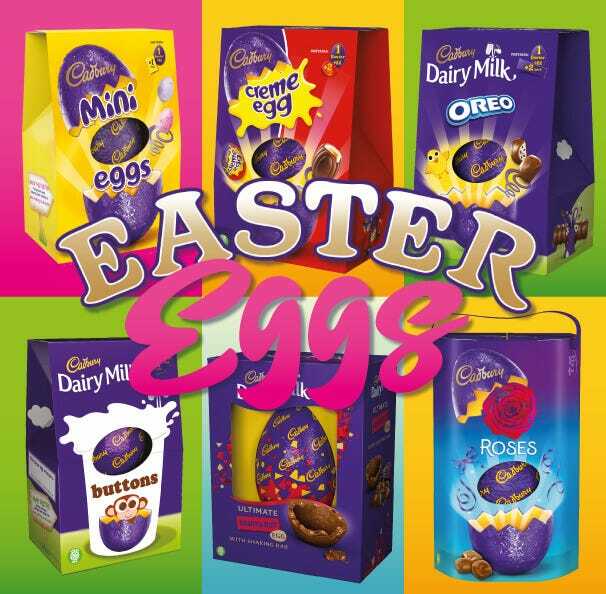 Discover our range of perfect chocolate gifts and hampers to say 'Well done'. 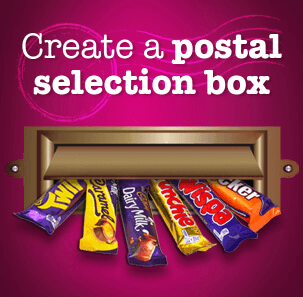 Cadbury Gifts Direct has a fantastic range of chocolate hampers which can be delivered throughout the UK, direct to your door and packaged with your special message. 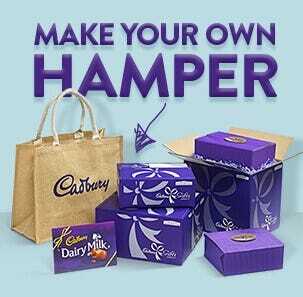 Our hampers are crammed with iconic favourites including, Milk Tray, Roses, Heroes, Wispa, Dairy Milk and many more. 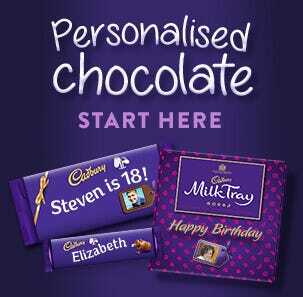 Order online now and start your celebration with Cadbury chocolate and a bottle of champagne.